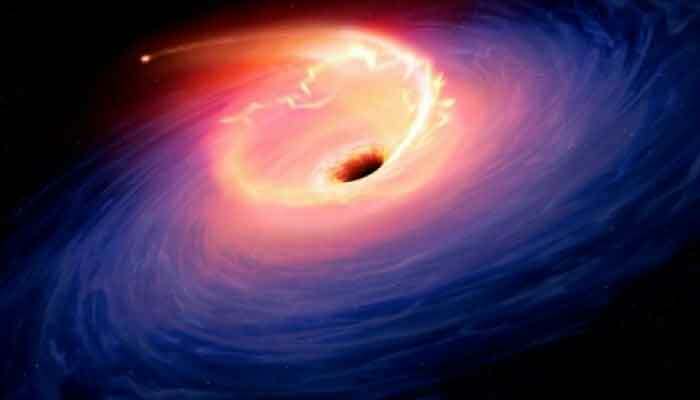 PARIS: The world, it seems, is soon to see the first picture of a black hole. "The event horizon" -- a.k.a. the point-of-no-return -- "is not a physical barrier, you couldn´t stand on it," McNamara explained. "If you´re on the inside of it, you can´t escape because you would need infinite energy. And if you are on the other side, you can -- in principle." Astrophysicists not involved in the project, including McNamara, are eagerly -- perhaps anxiously -- waiting to see if the findings challenge Einstein´s theory of general relativity, which has never been tested on this scale. "Maybe the ones that are millions of times more massive are different -- we just don´t know yet."